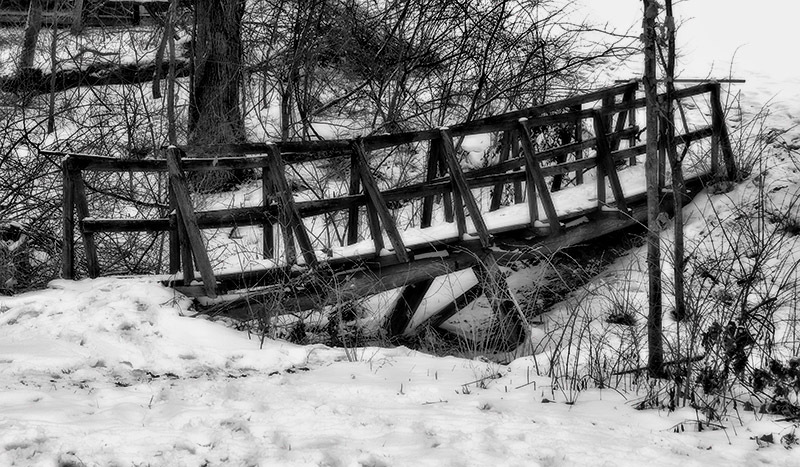 Came across this old footbridge in Caesar Creek State Park while we were there for the Maple Syrup weekend recently. It sure has seen better days and is currently closed off to traffic. 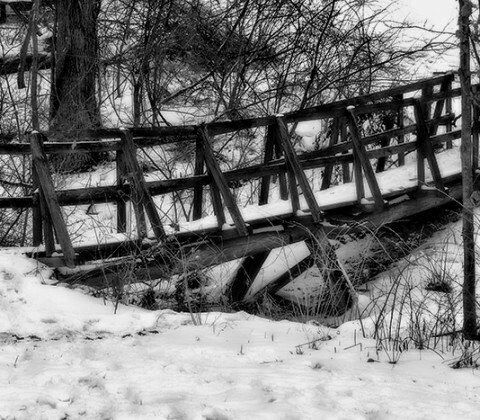 Another harsh winter like this year’s and it will probably collapse into the creek below.